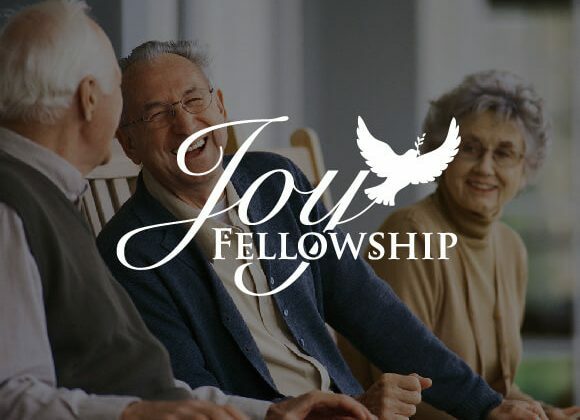 Joy Fellowship is Elim’s ministry to seniors. It typically takes place on the fourth Thursday of the month in our Fireside room. It begins with a light lunch and is always followed by times of singing, sharing, laughter and fellowship. It’s a great way for the elderly to connect and experience meaningful relationships.